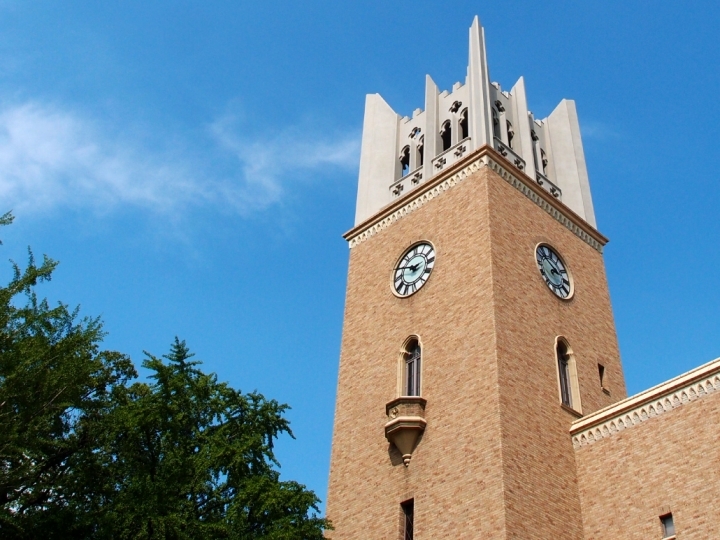 Waseda University engages in a wide variety of activities within its walls and in the outside world, in keeping with its founding principles: Independence of Learning, Practical Utilization of Knowledge and Good Citizenship. 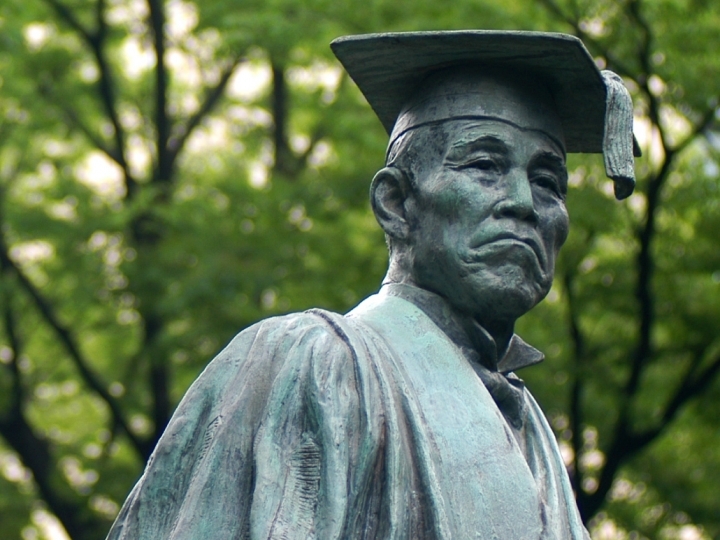 Waseda’s strategic plan establishes goals for its 150th anniversary in 2032, designed to firmly establish Waseda as a global leading university. A desire for challenge and progress has been cultivated throughout Waseda’s history and we believe that now is the moment to let this spirit come into full bloom and lead us to substantial achievements. 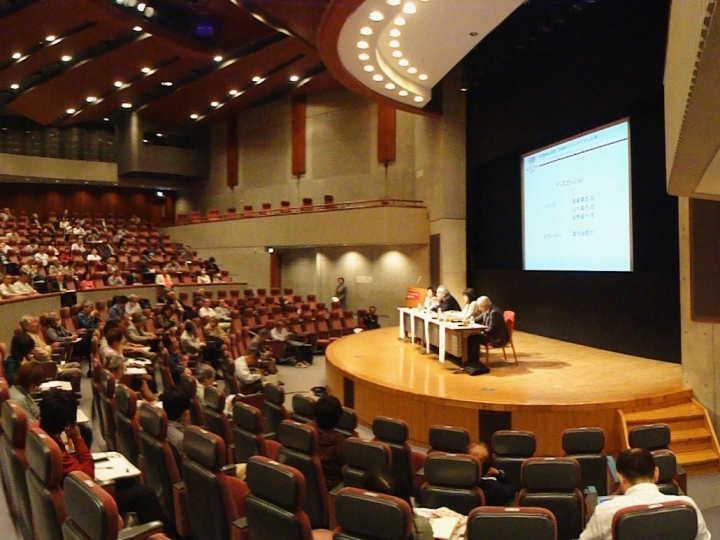 Waseda University collaborates with top universities around the world on educational program development and training. Waseda University provides a world-class educational environment, consistently high-quality undergraduate programs and policies to empower every student. Waseda promotes advanced educational and research activities for sustainable progress of human society in the 21th century and continues to strengthen its international programs. Waseda University pursues the consummate education for its students, faculty and staff, led by the Center for Higher Education Studies (CHES). The office aims to create relationships between the university and businesses, government organizations and the local community. WAVOC coordinates a wide range of programs, combining lectures with hands-on activities in the field. It also offers a variety of volunteer projects where students play a lead role in planning and facilitating. Office for Students with Disabilities provides essential academic support to disabled students (including hearing or visual impairments and limited mobility) at Waseda in cooperation with each undergraduate and graduate school. Mutual respect for each person's uniqueness, an environment that welcomes creative thinking of all kinds and a spirit of progressivism are the essence of our diversity policy. Waseda is committed to protective, preventive measures against harassment of any kind involving all students, faculty and staff members, upholding their individual rights to pursue their academic study, research and professional goals. Our policies, rules and activities. Disaster planning and recovery includes support for students in need, helping recovery efforts and supporting the distressed communities. Waseda University operates an environmental management system to conserve energy, water and other resources, and reduce waste output. Multiple committees and special offices work to ensure safety on campus. The award aims to honor journalists working for progress in society, culture and democracy. The award, established in memory of Dr. Shoyo Tsubouchi, founder of the school of literature, honors distinguished work in literature, culture and the arts.